Professor Sir Philip Cohen has been elected a Corresponding Member of the Australian Academy of Science, one of only 27 scientists from around the world to hold the honour. 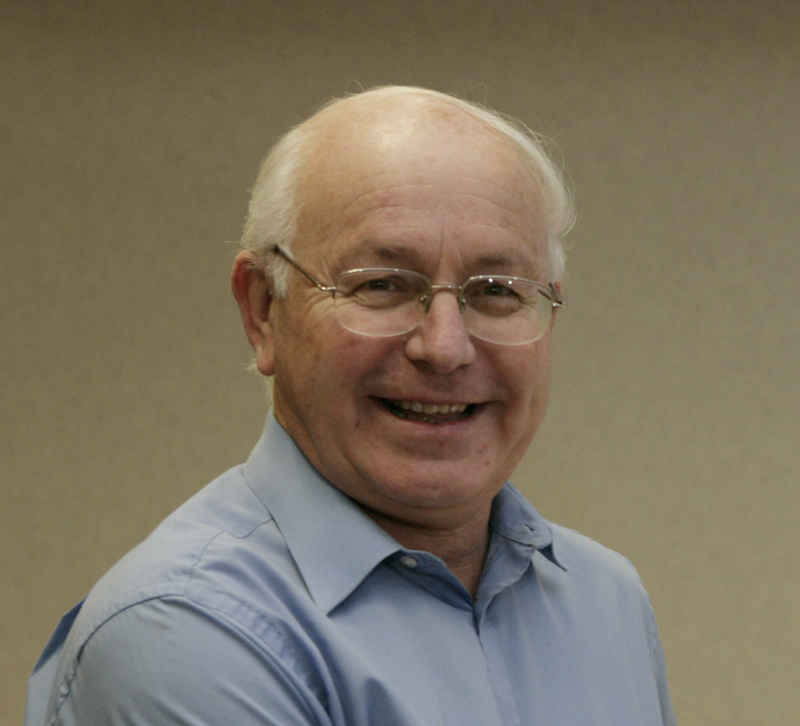 Sir Philip, Professor of Enzymology and Deputy Director of the Division of Signal Transduction Therapy (DSTT) at the University of Dundee, was recognised for his outstanding contributions to the life sciences. The list includes two Nobel Laureates, while Sir David Attenborough is one of the eight Corresponding Members from the UK. The Australian Academy of Science describes them as persons eminent by reason of their scientific attainments and discoveries but not normally resident in Australia. Sir Philip is one of the world’s most cited biochemists and is the holder of several illustrious accolades, including the Millennium Medal, the most prestigious award of the UK Medical Research Council (MRC). Sir Philip’s contributions to science in Australia were made during a number of visits to the country starting in 1980. He has given lectures at conferences and at every major university in Australia as well as public lectures in Melbourne, Victoria and Newcastle, where he talked about how Life Sciences and Biotechnology transformed Dundee. His research has influenced the work of countless Australian researchers, and his laboratory in Dundee has hosted a number of visiting professors from Australia who have gone on to make their mark on the scientific community. Sir Philip was Director of the MRC Protein Phosphorylation Unit from the time of its inception in 1990 until April 2012. He has devoted his career to studying a cell regulation process called phosphorylation. This endeavour has contributed to what has become the largest and fastest growing area of drug discovery over the past decade. Phosphorylation is a type of cell regulation that involves the attachment to, or removal of, phosphate groups from proteins, thereby switching their biological functions on or off, or making them more or less stable. Once thought to be a highly specialised process, Sir Philip’s research helped to show that it was, in fact, universal, regulating almost all aspects of cell life. When phosphorylation goes wrong, it can cause diseases such as cancer, diabetes and arthritis. Therapies based on phosphorylation are one of the largest and fastest growing areas of drug discovery: there are 32 approved drugs that target this process, the sales of which were £18 billion globally in 2011, with over 150 other drugs still undergoing clinical trials. The Division of Signal Transduction Therapy (DSTT) at the University of Dundee, which is widely regarded as an exemplary model for effective collaboration between academics and the pharmaceutical industry received a Queen’s Anniversary Prize for Higher and Further Education in 2006. The DSTT is supported by six leading pharmaceutical companies including Pfizer, GlaxoSmithKline and AstraZeneca.